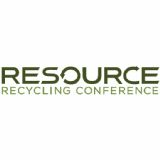 The Resource Recycling Conference, in partnership with the National Recycling Coalition and The Recycling Partnership, is the must-attend conference for the recycling industry's most influential policy leaders, CEOs and government officials. The conference, now entering its ninth year, is your opportunity to network with clients, prospective partners, vendors and top materials management decision-makers all in one location, saving you precious time and travel expenses. 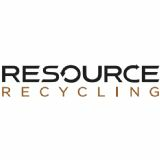 The conference's lineup of education sessions will offer attendees the latest on materials processing trends, tactics to boost diversion rates, legislative talking points, market analysis and much more.